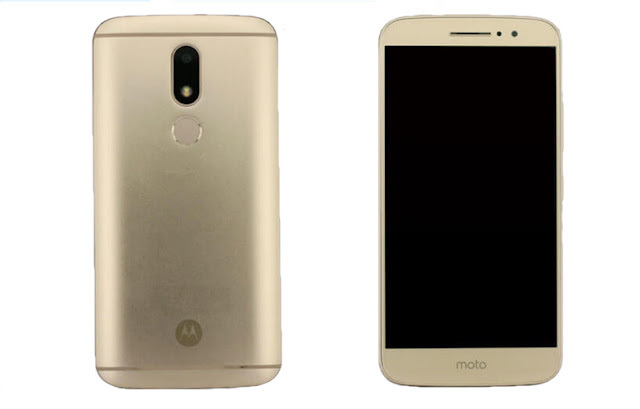 Motorola Moto M smartphone feature a 5.5-inch full HD (1920×1080 pixels) display with 2.5D curved glass. The Moto M powered by a MediaTek Helio P15 quad-core processor clocked at 2.2GHz and paired with Mali T860MP2 GPU. The smartphone also comes with 4GB of RAM, and 32GB onboard storage, which can be expanded up to 256GB using a microSD card. 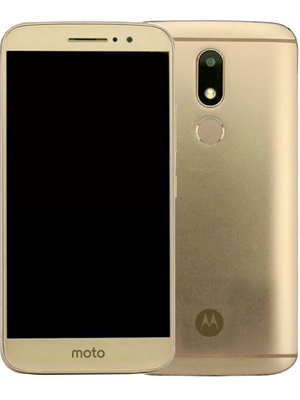 In the photography department, the Moto M is equipped with a 16-megapixel rear camera with f/2.0 aperture, dual-tone LED flash and Phase Detection Auto-focus (PDAF) support. Up front, there is an 8-megapixel selfie camera. Connectivity options include dual-SIM support (hybrid setup), 4G with VoLTE. Wi-Fi 802.11ac, Bluetooth v4.1, GPS, USB Type-C port, NFC, and 3.5mm audio jack.